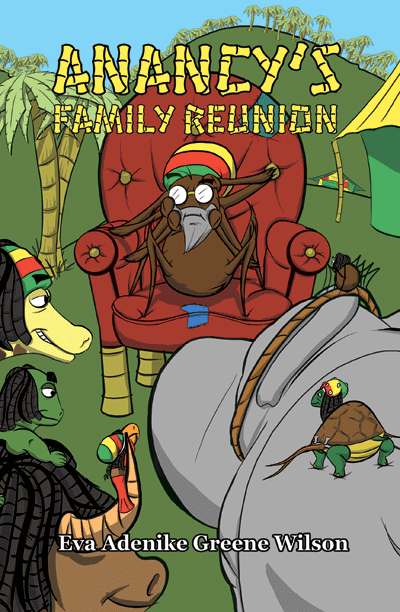 What are we reading this month? Black History Month is always a great time to get caught up with all of the history that we haven’t learned in school or through mainstream media. I like to immerse myself in all that is black and amazing. Growing up going to schools where I was usually the only black kid, or one of just a few, black history was just slavery, and then we were magically released (! ), and that was that. 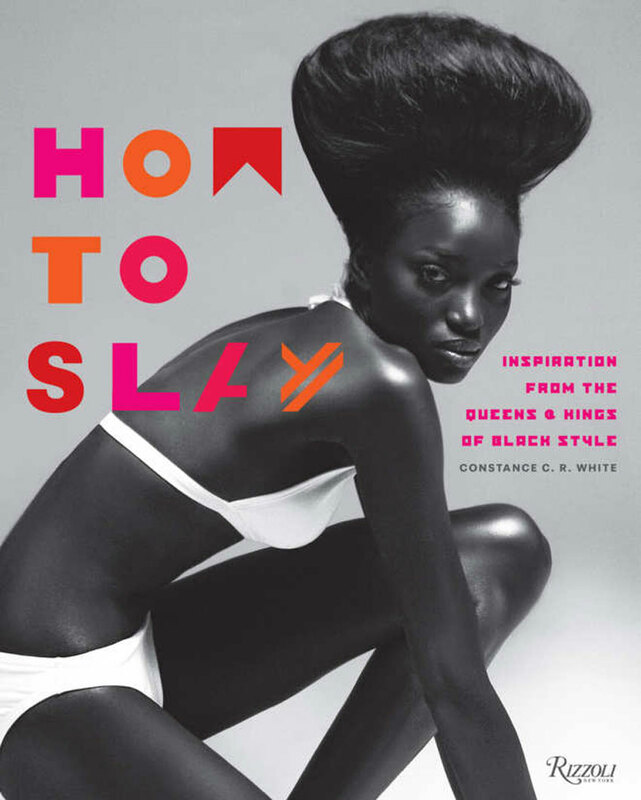 Buy Jamaican American style icon Constance White’s book, “How to Slay” on Amazon. No one talked about black inventors, musicians, designers, scientists… no one beyond George Washington Carver was mentioned. He was it. 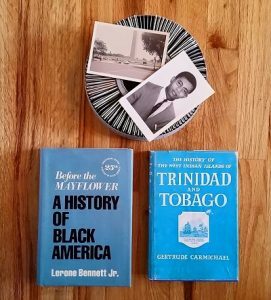 I learn something new every year during Black History Month, and I love sharing what I learn with you. This month’s “required reading” includes Jamaican American style icon Constance White’s book, “How to Slay.” It was released right around this time during Black History Month last year, and it is available on Amazon and at your local library (at least it is at mine!). Constance White is an award-winning journalist, content creator, editor and “arbiter of culture and style.” She won the Caribbean American Heritage Award for Excellence in Journalism in 2012. 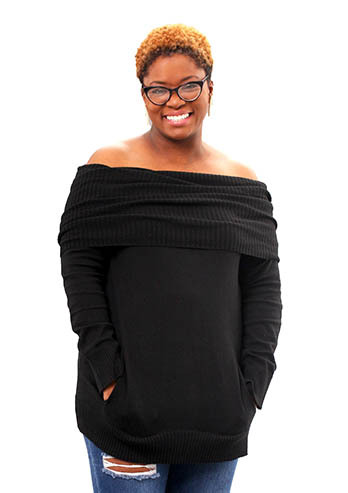 She has worked with globally recognized brands such as Elle, Essence, The New York Times, and eBay. Named one of the top 50 people in fashion by The New York Daily News, twice, she has appeared as a guest on The Today Show and MSNBC, and has provided fashion coverage, content, and analysis for established and up and coming outlets. The best selling book “From the Editors of Essence: A Salute to Michelle Obama” was her brainchild, which she also edited. Learn more about Constance White at ConstanceWhite.com. 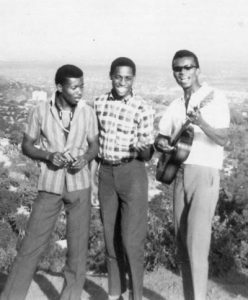 Previous Post Too Young to Soca: Kids and Soca Music… Do They Mix?